These reviews are linked directly from our Google homepage. It’s humbling and gratifying to see our customers express that we are actually succeeding in practicing our core values of integrity, professional excellence, and friendliness. If you would like references, please don’t hesitate to ask. United window cleaning crew did a wonderful job! Very professional and reasonable priced. The fellows from United Window Cleaning were first rate professionals and very pleasant to boot. They were thorough and highly skilled at the art of first rate window cleaning. A wonderful company. Very highly rated!! I love United Window Cleaning! Working with Seth is so easy and Cale and Jake were fantastic! Everyone is polite, efficient and excellent workers. I wouldn't use any other window cleaning company. Thanks guys! I have a big house with big windows... 82 of them to be exact! Jason and TJ were in and out of here in 3 hours, including replacing 2 screens for me. Windows inside n out, sills and screens look spotless in every room! I’m very impressed with the job they did, and with their efficiency in performing that job. I will be a repeat customer from here out! (And the value for the $ was spot on IMO). United Window Cleaning FC does an excellent job! 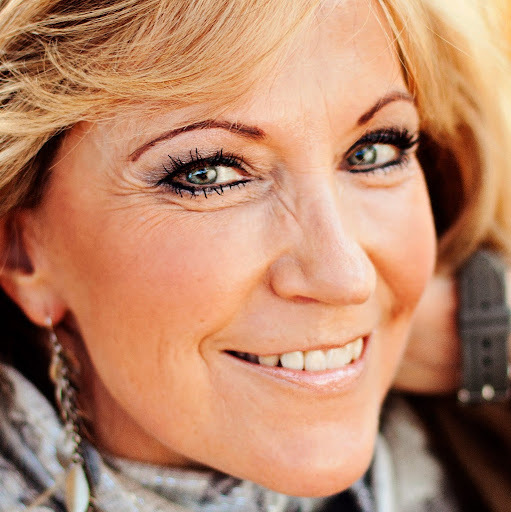 I have used their services for 4 years and have always been completely satisfied. My windows stay clean for many months after they finish. I highly recommend this team to my friends. Positive and friendly service with great attention to detail! All of the employees are very trustworthy and they do a great job! We would definitely recommend their services to other businesses. Seth is super easy to work with to schedule, and his crew is quick and does an excellent job. They also call attention to any screen issues they see so that I can address them. I rely on their service and expertise to keep my windows clean and in good shape. I highly recommend them. I Can See Clearly Now -- United Window Cleaning has been cleaning our windows for nearly 4 years, and this team is top-notch. Pleasant, reliable, eager-to-please, affordable. Speedy, and always on time. They also do gutters. I have used United Windows since 2014 when we moved into our current home. We are on the Spring and Fall schedule and Seth is always great at letting us know when he will be there, and works with our schedule. They always do a great job, very thorough and fast. They have also done numerous screen repairs for us and are always very helpful. 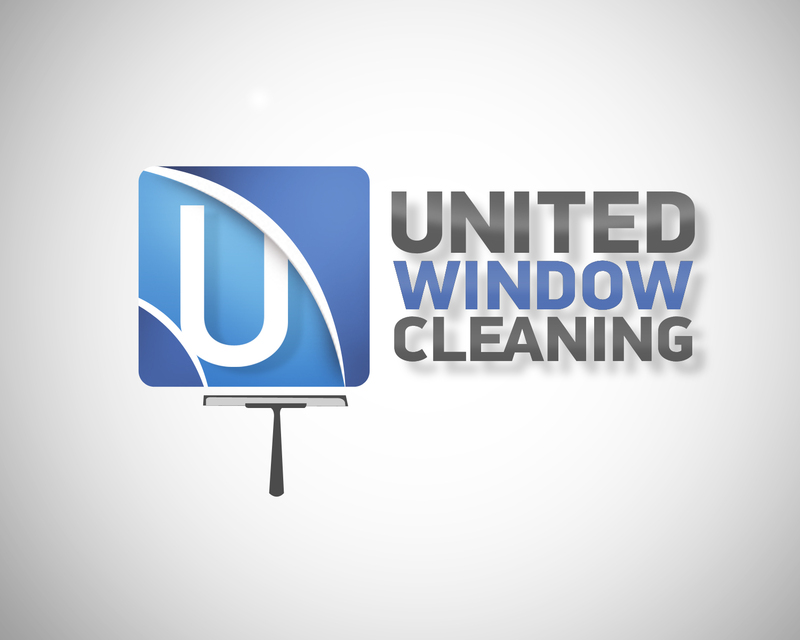 We are really happy with the pricing and services United Window Cleaning provides. Friendly service and do a nice job at both my home and office. Good at cleaning gutters, as well. United Window Cleaning is an outstanding company and provides a great service at a fair price. I never have to worry about getting my windows cleaned as Seth the owner always reaches out to me every 6 months to schedule my appointment. They also clean my gutters and fix my screens as needed. I would recommend them for anyone in Northern Colorado. These guys are amazing! They did all the windows inside and out in about 45 minutes. They are super fast, professional, and their attention to detail is phenomenal! Perfectly clean, no mess, and came when we asked them to - and the price is GREAT!! We'll have them back in 6 months at OUR convenience. Highly recommend these folks. Seth, today was the fifth anniversary of your service to our family. Not only is the work always excellent, but your team is always quite kind. I've beaten terminal cancer, and now struggling with all the disease caused by "treatment" - severe in my case. Jason and Cale were quiet as mice while I snoozed in my recliner. A small kindness, but appreciated. This was the BEST experience we have ever had having our windows cleaned! We will for sure be a regular! The windows look great! The crew was professional and trustworthy. The house looks brand new! Thanks for taking pride in your work and company it shows! Efficient, thorough and QUICK! I agree with fair pricing and great service. Terrific job all around. Punctual, polite, clean, and very thorough. Seth and his crew are awesome. I have used them on my personal houses, and investment properties when getting them ready to sell. If I need a window cleaning service in Fort Collins they are 100% the people I call. 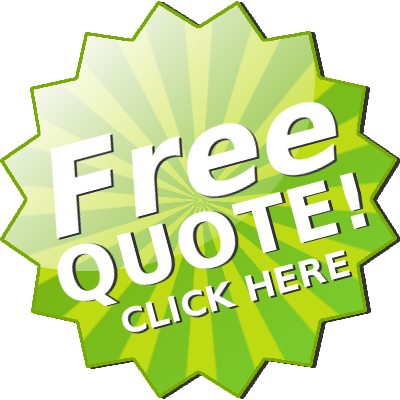 They were on time, responsive, fast with their quote, and did an excellent job. Plus it was actually quite a bit cheaper than I expected! I would definitely recommend United Window Cleaning to anyone that is sick of looking at kids fingerprints, dog breath, or water droplets on their windows! We have used Seth since it was just he alone. Now he has others helping him grow his business. He and his helpers go out of the way to make sure the job is done right. For instance we have stained glass hanging in our windows.When his crew is here they carefully take them down and replace them after they finish the window. We used United Window Cleaning today. They were polite and professional and fast. Fair pricing and great service. United Window Cleaning is an awesome company. They clean our windows every year, and they do a great job on our two-story house. 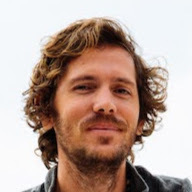 Seth is really good about scheduling and always responds quickly to phone calls and texts. I highly recommend them. I have never had cleaner windows. Never! Seth said that Garrett would be at our house at 8:00 a.m. and he was there at 8 on the dot. He did an amazing job and I would recommend United Window Cleaning to even the pickiest consumer! And their pricing is unbelievable. This company is the best! My windows look incredible! Very reasonable and considerate. Seth and Garrett went above and beyond to make sure I was completely satisfied. I will definitely be using them again in the future. 5 stars for sure!! The best. Seth showed up right on time. Did a fantastic job cleaning inside, outside and screens. Did 50 some windows in about 2 hours. I will be calling them next year. Seth is an old friend from college. He is one of the most honest, reliable people I know and has a smile that will light up a room. If you are looking for quality and a company that is run by someone who truly works from his heart, please give United Window Cleaning a call.